Have you ever come home and instantly felt overly hot or freezing cold? This instance quickly turns into a fight with the others inside over what the right temperature should be. Well, what if we told you we could end all of those fights over the thermostat with multi-zoned heating and cooling. Essentially, with multi-zone heating and cooling, you’re splitting your home up into zones to control your temperature separately. Each zone in your home will have a different thermostat to help you control the temperature without getting too confused. Comfort – One of the main benefits of zoned heating and cooling is the ability to keep everyone comfortable in your home. We all know you’ve gotten into at least one fight (maybe two) over the thermostat temperature — zoned heating can help avoid those arguments. Save Energy – Having a zoned HVAC unit may seem like it’s less efficient, but in reality, it saves more than a regular HVAC system. 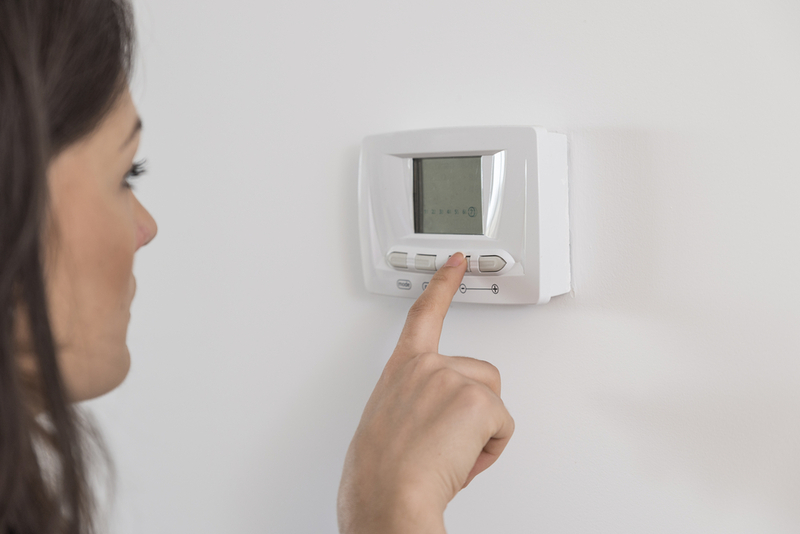 It will only keep rooms cool or warm if there are people occupying it, but if not, it will save energy to help you save money on your utility bills. Installation Costs – One of the main concerns of zoned heating and cooling are the initial installation costs. While it may cost more money up front (due to the fact that there’s more equipment needed to be installed), it will save you money in the long run. More Equipment Break Downs – It takes quite a bit of equipment to get a zoned home up and running. Because of these additional parts, that also means there’s a possibility for additional repairs down the line. Almost all homes can benefit from an HVAC zoning system, that is if you’re willing to put a little work in during the installation stage — the high energy savings, in the end, will be worth it! If you have a multi-story home, family members with specific temperature preferences, or certain architectural homes, an HVAC zoning system can be the right solution!